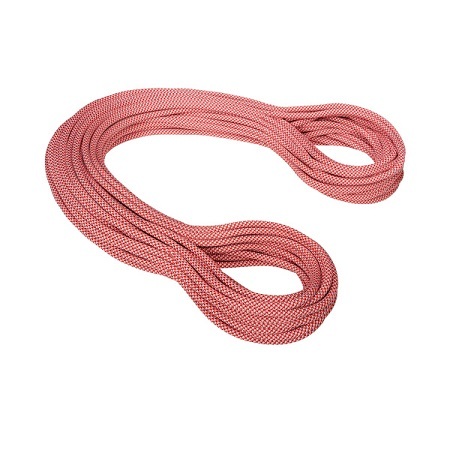 SKU: Eternity Classic 9.8mm Category: Climbing Ropes, Cord, Slings & Tape Brands: Mammut. 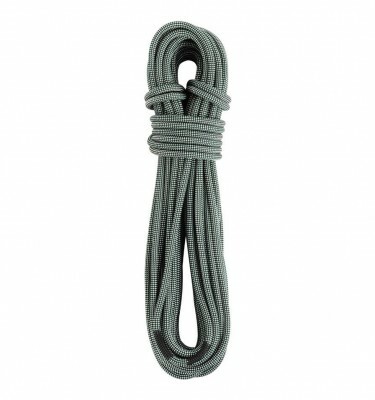 The Mammut Eternity Classic is a 9.8mm Single Rope that is the Ideal rope for Both beginners and more Experienced Climbers. 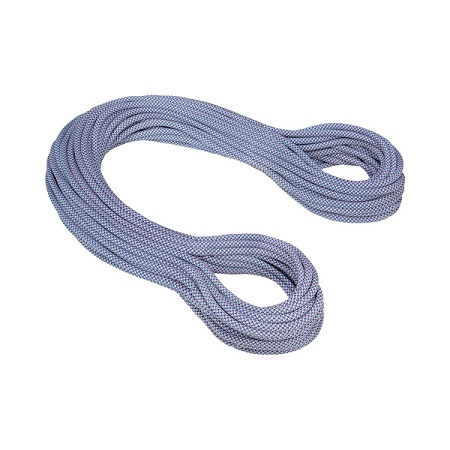 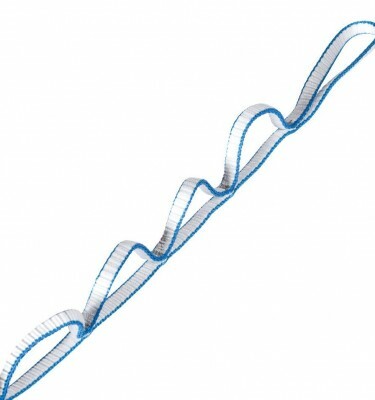 It is both durable and easy handling making it an ideal rope for indoor climbers or outdoor sport climbers. 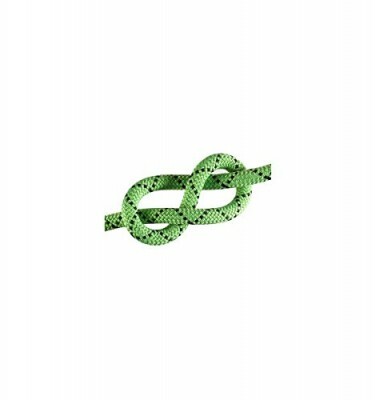 its usage is limited by its lack of dry treating however this does allow it to be a much more affordable rope for those just starting out climbing.